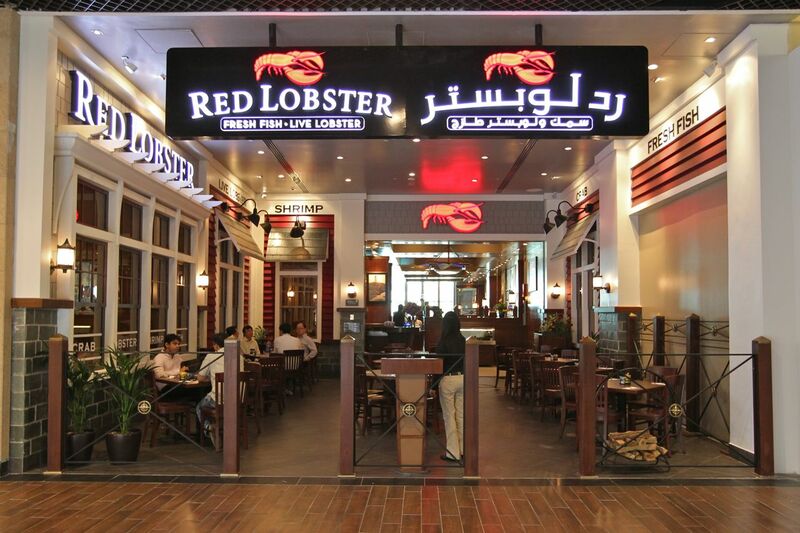 Red Lobster is coming to Dubai and then to Kuwait soon. It's supposed to open up in Dubai Mall this summer and later on in Kuwait. Olive Garden and LongHorn Steakhouse are set to follow, Orlando-based group Darden Restaurants signed a deal with Americana to open 60 chains throughout the Middle East. 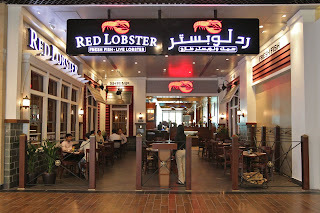 A little Red Lobster in the mall. Remember Al Shaya is supposed to launch IHOP at some point, they have opened a new burger joint Shake Shack recently as well. The gulf is having a restaurant explosion. I would be happy with a down home Mexican restaurant serving carne asada tacos with fresh salsa like the taco trucks we used to go to in L.A. at 2 a.m. after the clubs. It sounds good but the prices at restaurants have increased so much people with big families can no longer afford to go out very often. When I arrived in Kuwait in 2004 my sister used to order the ribs and chicken combo at Chili's for around 5.950 KD now the price is hovering around 10 KD. When a restaurant brings out a new menu I guarantee you the prices have increased but the salaries haven't. Forget all this restaurant mumbo jumbo just bring Wal-Mart. 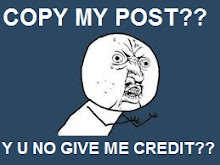 Pleeeease!